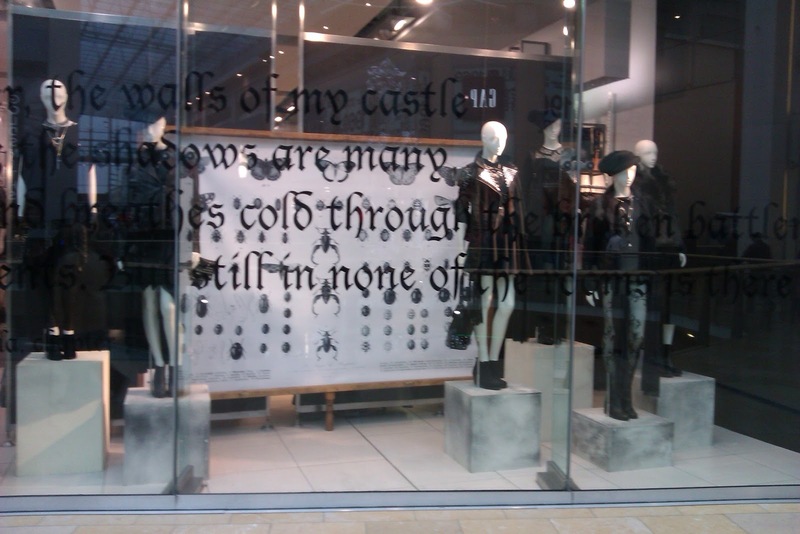 Have you noticed all the shop window displays recently? They are all in black and you know what I think it looks great! And strangely enough I have also been drawn to wearing a lot of all black outfits, this weekend I wore my new Faux Leather Black Skinny Trousers, Black Patent shoe boots & black chunky knit, all finished off with my Chocolate Brown Faux Fur. I loved this outfit it was so easy to wear yet, if I do say so myself, so cool! I shall post my outfit later in the week. 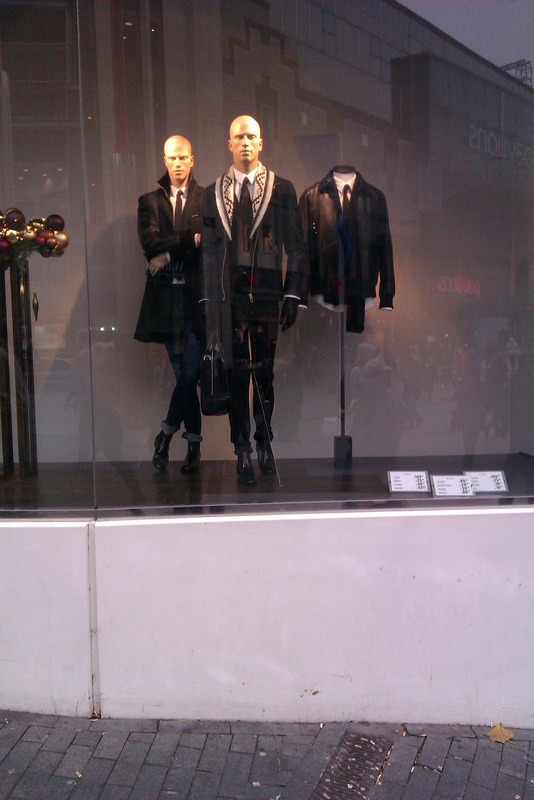 Everyone from Topshop to Next have Gone Black Black Black in their windows. The key for this look is to mix the materials, it is impossible to match Black to Black, so Wear Leather, Velvet, Lace, sequins etc all in one outfit, by doing this it will add depth and interest to you outfit. Accessories look amazing in either feathers or faux fur, again think of the texture of the bag, studs also work well.